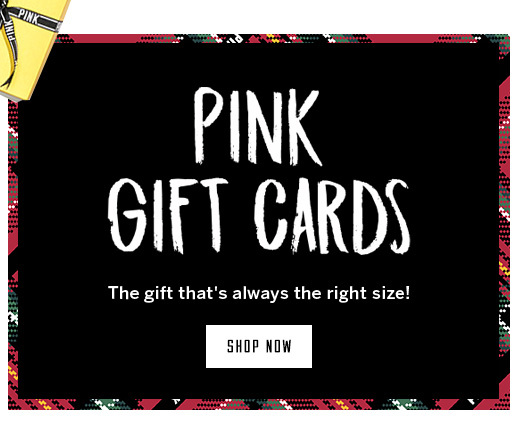 Now Gifting: ALL. THE. COZY. FEELS.